Beginning in the 15th century, the Zerma-Songhai peoples made up an empire that controlled most of central and western Niger. The French arrived in the early 20th century, subjugating the Zerma and their neighbors under colonial rule. Though the Zerma are no longer part of a powerful empire, they remain a proud people, resistant to change. 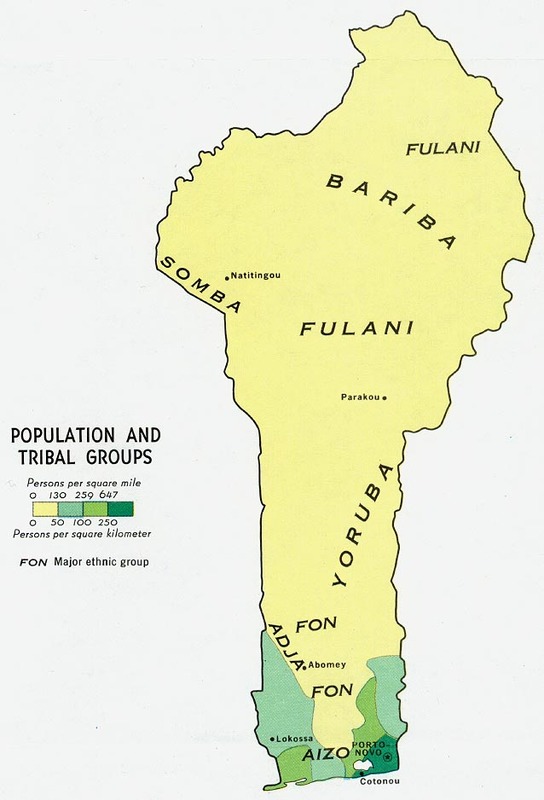 The Zerma people live in Benin and other West African countries. About half of the Zerma population is under the age of 15 due to increasing birthrates and decreasing infant mortality rates. 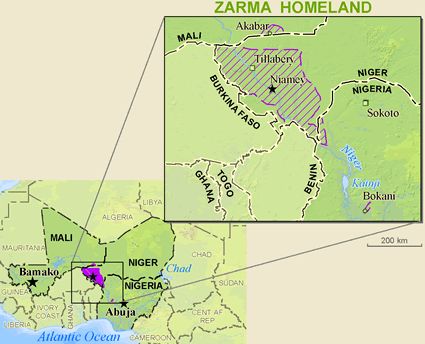 Zerma language is called Zarma, and is closely related to the Songhai tongue. 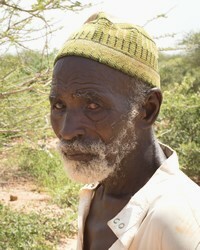 Only about 10 percent of the Zerma are literate. Children are educated in schools modeled after the French system, but most communication between Zerma people, even those who are educated in French, is in the Zarma language. It is not considered unusual for a Zerma man to take more than one wife, although this practice is more common among the older and wealthier men. For some, it is a sign of social status. In general, the women are responsible for cooking, cleaning, hauling water, caring for the children, and numerous other chores. Women have little leisure time. There are Zerma women in both the military and government. Housing is generally mud brick – either round with mud walls or rectangular with walls made of sun-dried mud bricks. Most houses have straw thatched roofs. If a man has more than one wife, each wife will have a separate house for her and her children. In addition to farming, the Zerma raise chickens, sheep, goats, and cattle, although the larger animals are usually only slaughtered and eaten during religious ceremonies and festivals. The farming season is about five months long, from June to October. Many villages, especially those located next to a good water source, will raise gardens. Although they came to adopt Islam as their religion, spirit worship, magic, and sorcery remain incorporated in their beliefs and practices to this day. The majority of Zerma people are Muslim, and have been for many centuries. Their culture and traditions are tied closely to the practice of Islam. Like Muslims everywhere, Zerma people hold to a set of beliefs which begin with the confession that "there is no god but Allah." They observe the Islamic rituals such as the month of fasting during Ramadan; they give a small portion of their income to charity; they perform at least five daily prayers; and if they have the means, they make a pilgrimage to Mecca. Every village has a mosque where the men gather to pray. Larger towns and cities have many mosques, sometimes almost one per block. Farming and gardening is all done by hand, using long-handled implements for the planting and cultivating of crops like sorghum and millet. It is labor intensive, and sometimes one's best efforts produce little or nothing because of drought or pests. Zerma women need to learn how to make their daily lives easier. Zerma men need to learn to cherish their women and to lead their families as the creator of life intended. * Since only 10 percent of Zerma people are literate, pray that gospel recordings, radio broadcasts, and audio Bibles will be more available. * Pray that the small number of Zerma believers will be moved by the Holy Spirit to reach their own people. * Pray for a rapidly expanding church planting movement among the Zerma people in West Africa. View Zarma in all countries.